The Natural Language Processing (NLP) group develops methods, algorithms, and tools for the automatic analysis of natural language. The group focuses on questions related to processing, understanding and generating discourse. It works on coreference resolution with a particular focus on appropriate representations for the task. It develops models of local coherence, most recently an unsupervised, graph-based version of the entity grid with applications in text generation, assessing readability and automatic summarization. The group is also interested in word sense disambiguation and its relations to discourse processing. The paper “Trust, but Verify! Better Entity Linking through Automatic Verification” by Benjamin Heinzerling, Michael Strube, and Chin-Yew Lin has been accepted as a long paper at EACL 2017, to be held in Valencia, Spain, from April 3 – 7, 2017. 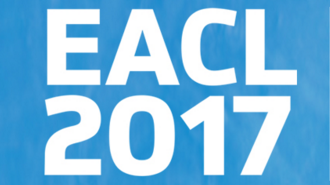 Michael Strube, group leader NLP at HITS, will co-organize the upcoming EACL-Workshop “Ethics in NLP”, which will take place on the 4th of April, 2017 in Valencia, Spain, as part of EACL 2017. 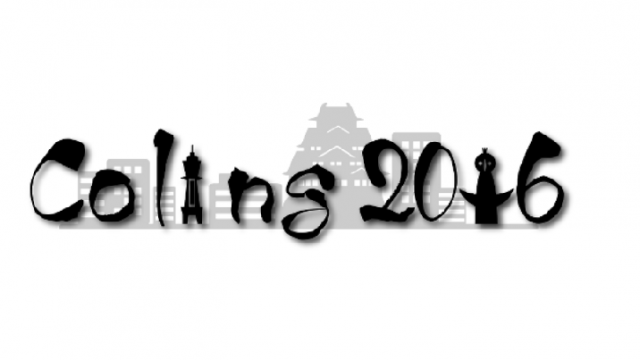 The paper “Incremental Global Event Extraction” by Alex Judea and Michael Strube has been accepted for Coling 2016, which will take place from December 11th to 16th in Osaka, Japan.